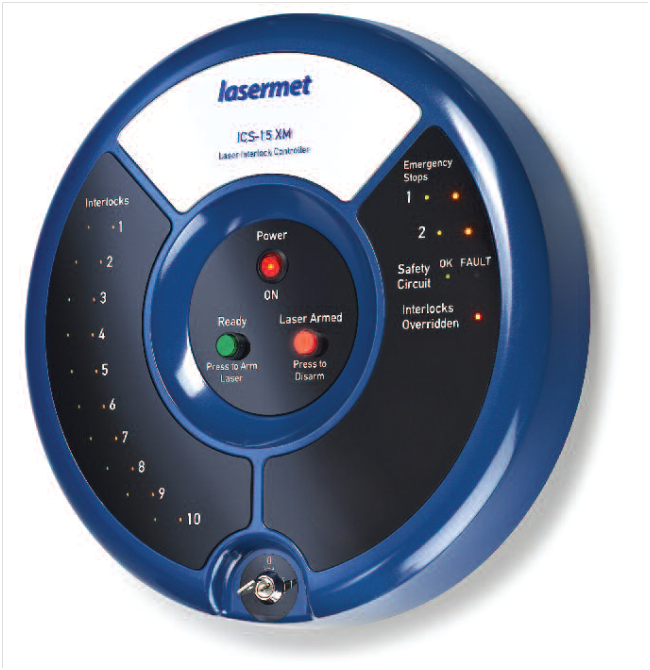 We offer Lasermet Laser Interlock Systems including the ICS-6 Elise Expandable System. We offer the widest selection of laser safety eyewear in Australia, from leading manufacturers including NoIR, LaserVision , and Yamamoto . 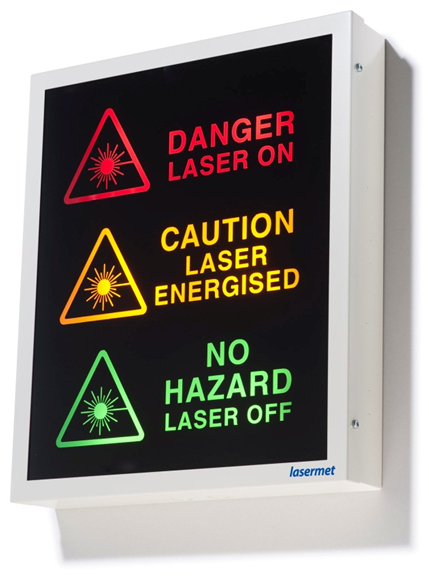 See our full range of illuminated laser safety signs, including low voltage, large area, and the Slim Jim Thin Profile backlit LED sign. 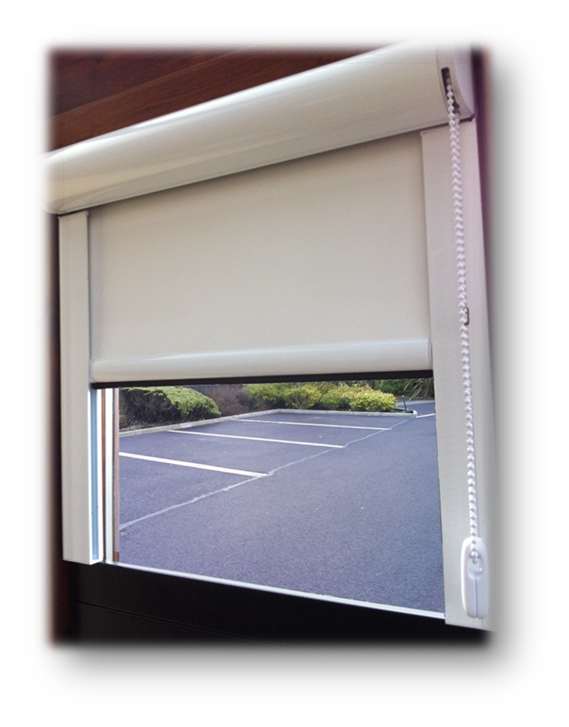 Browse our complete range of laser blocking screens, curtains, enclosures, blinds and table guards. Welcome to the website of Laser Safety Australia, a division of the Lastek group. Here you will find products, information and advice relating to all aspect of laser safety in Australia and New Zealand. 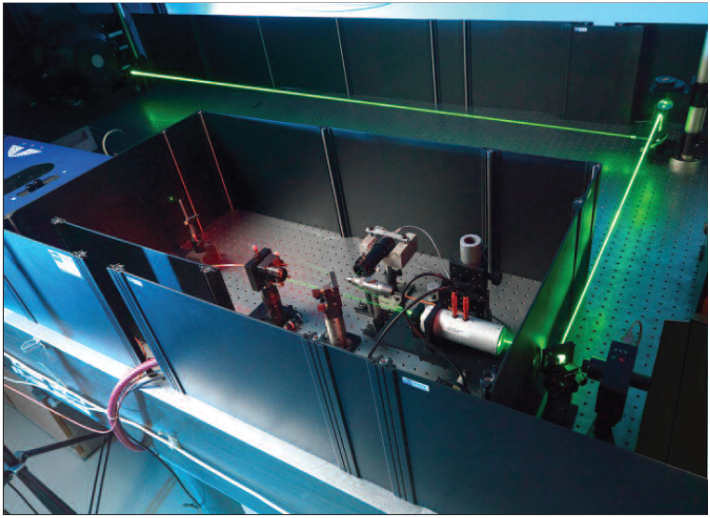 We can help to ensure that your laser system, and laser facility, are operating safely and in compliance with relevant guidelines. Laser Safety Australia is the exclusive distributor of Lasermet, NoIR, Yamamoto and other leading laser safety manufacturers. We offer comprehensive advice, sales, installation, service and training on all our products. Browse our website for a large range of laser safety equipment, including laser safety eyewear. Request a formal quotation for laser safety or interlock systems using our convenient on-line forms here.